Anyone Can Learn to Code (ACLTC) is a combination online and in-class course priced at $12,500. 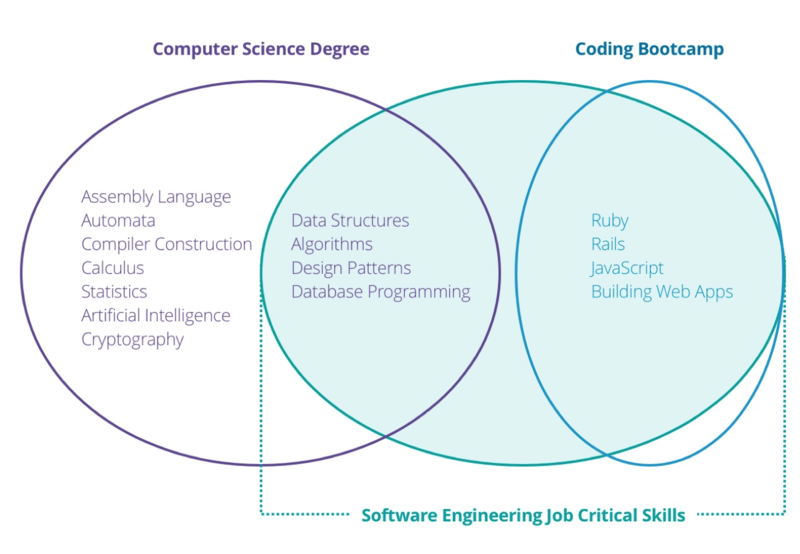 Students can expect to learn all of the phases of web development and ultimately work through a guaranteed apprenticeship. ACLTC's curriculum covers on a part-time basis what other programs need full-time dedication to accomplish. Courses blend instruction with frequent exercises to expedite the learning process. 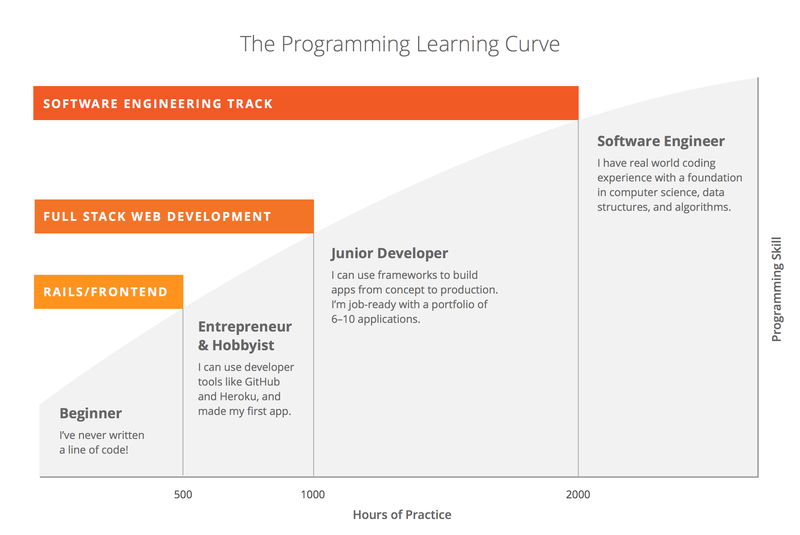 Phase One of the program covers 3 weeks of Ruby training via at-home exercises. Phase Two involves 12 weeks of in-class instruction at a location in San Francisco, Chicago or New York City. ACLTC offers financial assistance through PAVE. Students can also set up a payment plan in which 50% is due by the first day of Phase 1 and the other 50% is due by the fifth week of Phase 2. Six weeks of paid internship experience.